We can expect the Blues to attack from the off today, as manager Mick McCarthy has named a forward-thinking team and back come Mustapha Carayol, Bersant Celina, Stephen Gleeson and Myles Kenlock into the starting line-up. 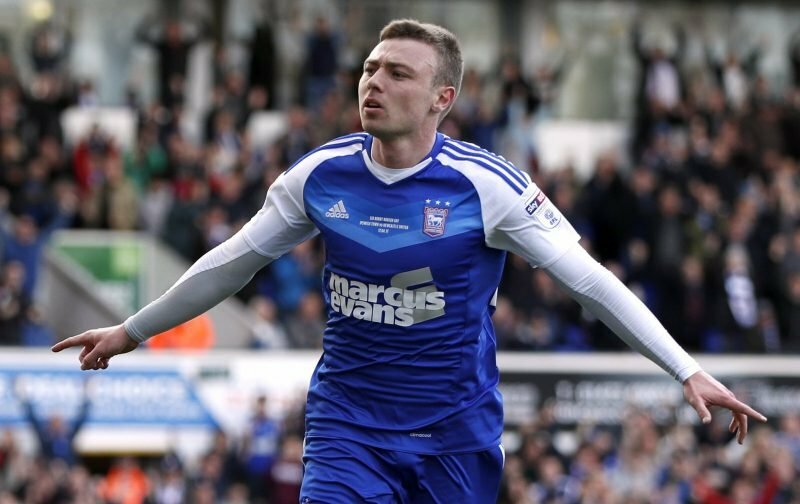 Portman Road may be a bit fuller too, as the Easter programme normally encourages a few fringe supporters to attend and with the news that McCarthy will soon be on his way, it will be interesting to see how the home fans respond to his presence in the dug-out. It looks to be a 3-4-3 formation, with Jonas Knudsen quite surprisingly replacing Cameron Carter-Vickers in a back three, which also includes club captain Luke Chambers and Adam Webster. Millwall defeated Nottingham Forest 2-0 on Friday and are unchanged although The Lions have lost each of their last three Championship visits to Portman Road, failing to score a goal in any of those defeats, and let’s hope it continues this afternoon! The reality, of course, is that we are facing a team that is bang in form and are just one point off those illusive play-off places so they will be desperate to take all three points home with them. Mick McCarthy will also want to keep another proud record going because he has won his last five home matches against Millwall in all competitions without conceding a single goal! The Blues will be wearing black armbands today in memory of former boss Bobby Ferguson and former blues midfielder Colin Harper, who both passed away this week. Ipswich Town: Bialkowski, Webster, Chambers (captain), Knudsen, Spence, Skuse, Gleeson, Kenlock, Celina, Carayol, Waghorn. Substitutes: M Crowe, Connolly, Ward, Hyam, Sears, Carter-Vickers, Folami. Millwall: Archer, Meredith, Hutchinson, Williams, Gregory, Romeo, Wallace, Morison (captain), Saville, Cooper, Marshall. Substitutes: Martin, Tunnicliffe, Cahill, Onyedinma, Elliott, O`Brien, Shackell. The referee is Stephen Martin from Staffordshire.